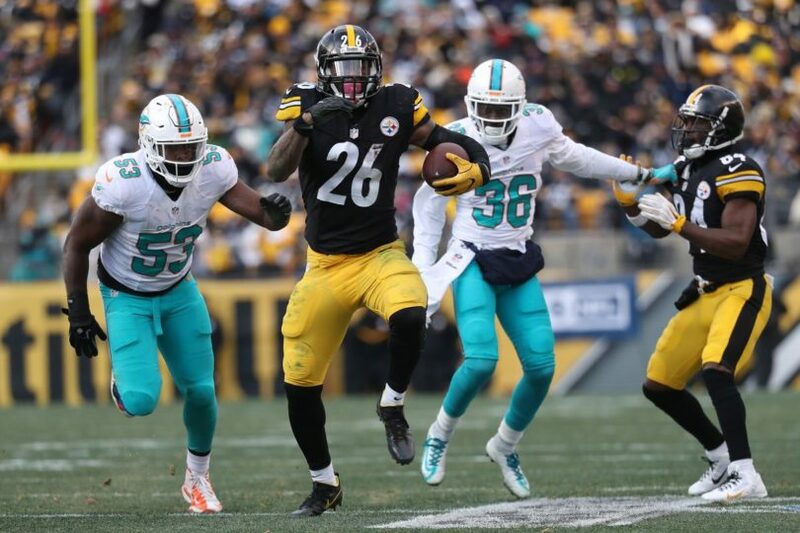 This week I want to focus on why I think our Miami Dolphins should consider signing Le’Veon Bell. In case you missed it, Le’Veon Bell sat out this NFL season because the Pittsburgh Steelers wanted to franchise tag him for a second straight year, but he didn’t want to sign. His reasoning behind not wanting to sign was he felt that he was being underpaid and he wanted the stability of a contract to fall back on in case of a severe injury. In my opinion, Bell was right to do this. It also allows him to enter free agency fresh and healthy and allows him to sign with the highest bidding team or go where he really wants to go. He’s that dynamic of a player. 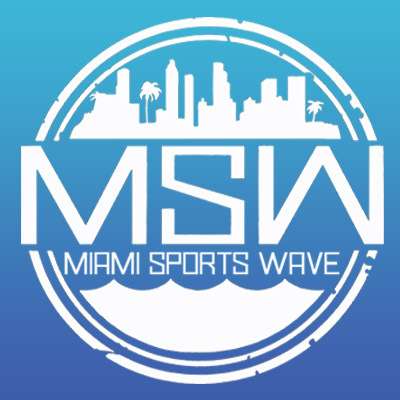 Bell has expressed interest in wanting to play for our Miami Dolphins via Twitter, he has a residence in Miami during his offseason, and he loves the area. This is why I believe Bell should come to Miami: He is a big, strong, and agile running back who can catch out of the backfield. Bell has also proven he’s an every down back and is hungry for success. In 2017, his last eligible season, Bell ran for 1,291 yards and caught 85 passes for 655 yards. Those numbers alone are eye popping, but let’s face the facts: There are going to be a lot of suitors for Bell who need a franchise running back. Bell will want some big money, but if the Dolphins move some pieces via trade, I think we can allow Bell to sign and find a franchise quarterback in 2020. The Dolphins need dynamic talent wherever and whenever it is available. Starting with Bell would be a great option. The estranged Pittsburgh running back becomes a free agent on March 13th and popular opinion is the Steelers are highly unlikely to exercise their option to match Bell’s best offer, meaning he’s going somewhere new. Make no mistake, if they see him as a dynamic, three-down back in his prime—as many other teams will—there are ways to afford him. With that being said, the Dolphins have only $12.5 million in cap space—third from last in the league. Bell will be showing his talent to multiple teams this free agency and Miami should be spinning the tires on whether they should be finding ways to sign him. My theory is they need to pay heavy attention to this because the Bills and Jets have money to spend and both have undecided backfields going into 2019. The Dolphins need Bell more than Bell needs the Dolphins and I think it could be a great step in the right direction for our team! Should The Dolphins Draft Saquon Barkley? No, no, no, no, no! A thousand times NO! no, due to our new head coach, this is from today’s article on Flores: Everything is ultimately about the team. 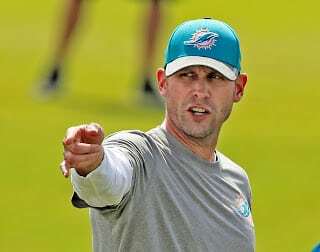 There is no way getting around that with Brian Flores steering the ship for the Miami Dolphins. If you’re a selfish individual and not a selfless player or staff member, look for a new place of employment! I believe Kenyan Drake and Kalen Ballage can be just as good if not better at a much lower cost and no drama. Both can run well and have good hands. If Flores is team first like he says he is then he wouldn’t even consider Bell. Hell NO!!!! That exactly band-aid solution and will not work long term and the Dolphins screwed up for a long time.